The American Beverage Association is cheering a ruling by a federal court that blocks a San Francisco law requiring health warnings on advertisements for soda and other sugary drinks. The 9th U.S. Circuit Court of Appeals unanimously ruled Thursday that the ordinance violates constitutionally protected commercial speech. The law is part of an effort to reduce consumption of sweet drinks as a way to combat obesity, diabetes and heart disease. The beverage association says the court's decision affirms there are more appropriate ways to help consumers manage sugar consumption than through mandatory messages. It says it hopes to work with San Francisco on helping people make informed decisions about their diets. The beverage association joined with retail and advertising groups to fight the law in court. San Francisco officials haven't commented on the ruling. 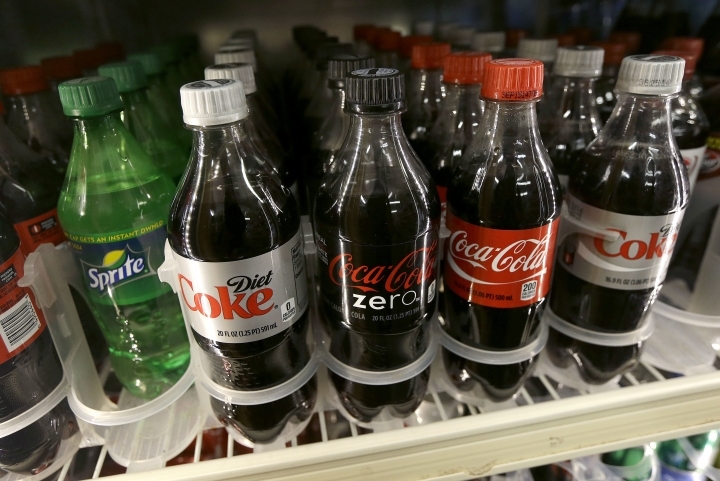 A federal appeals court has blocked a San Francisco law requiring health warnings on advertisements for soda and other sugary drinks in a victory for beverage and retail groups that sued to block the ordinance. The 9th U.S. Circuit Court of Appeals says in a unanimous ruling Thursday that the law violates constitutionally protected commercial speech. The judges granted a preliminary injunction that prevents the law from taking effect and kicked the case back to a lower court. The American Beverage Association joined retail and advertising groups to sue to block the ordinance. The San Francisco city attorney's office didn't immediately respond to a request for comment.